The recent robust rally has sent an ‘optimistic message’ to the entire trading community. The recent run has seen a number of large-and mid-cap stocks like Reliance Industries, Axis Bank, HCL Technologies and Bata India hit their respective all-time highs. 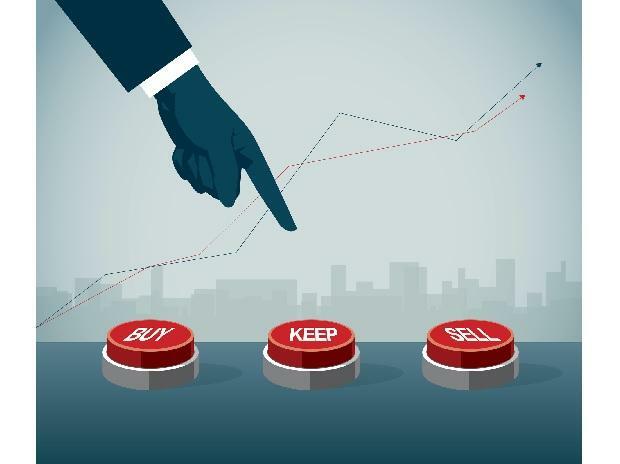 Though it is difficult to predict which way the markets will turn, there are few rules everyone must follow in for stocks trading in the high-risk, high-reward zone. There are 20 stocks in F&O segment that are trading at life-time high. Their entry and exit levels are very unpredictable and investors may be confused whether to stay put or exit these counters given the rally. Here are a few rules that can be followed while making an investment decision. Study the chart patterns: The price analysis on technical charts indicates the likely trend. One such commonly used pattern is the “Head and Shoulder,” which appropriately identifies stocks reversal once its neckline is broken. The formation involves two shoulders and a ‘Head’ that becomes the top of a trend. For short-term trades, a daily chart would be an ideal option. Some of the other patterns include rising channels, Double top, Triple top, Triangles (Ascending, Descending and Symmetrical) and Wedges. One can trade with positive bias considering the formations and their respective necklines as support levels. Consolidation with volumes: After hitting a new high, some counters retrace to their support levels and start trading in consolidation or horizontal phase. The scenario needs to be then evaluated on the ‘volume of trades’ perspective. If the trading volume stays stagnant, then the counter may see an upward bias; else there could be a downside. When the stock breaks the consolidation phase on the higher side, the volumes start to enter on the break-out levels, suggesting that the stock may hit a new high soon. Moving Average (MA): This is the most followed with the 50-days moving average (DMA) as the top indicator. A breach of the same means a stock is losing the positive momentum. A two-day close below the 50-DMA is a signal to traders to either keep the recent low of the stock as the stop-loss level or look for exiting opportunities. Technical indicators when correlated add more confidence in signalling a trade. Overbought positions may not always indicate a sell. However, when co-related with significant moving averages, it does help in taking a wiser decision.